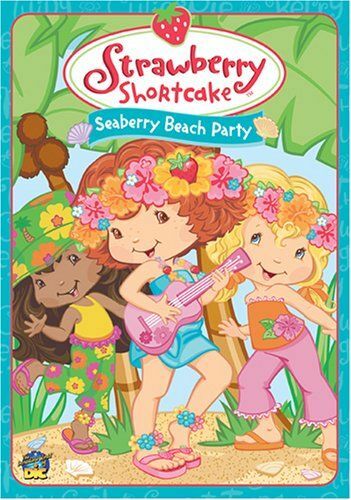 Strawberry's friend Coco Calypso and her animal friends have a happy life on Seaberry Island. But someone keeps stealing the seaberries Coco harvests! As Strawberry and Coco try to find the thief, they discover a shy girl named Seaberry Delight, and a fabulous new friend! Then, Strawberry, Rainbow Sherbet, Blueberry Muffin, Coco and Seaberry become mermaids in search of hidden treasure. In the process they meet a real-life Sea Beast and try to undo a mysterious magic spell.